Happy glorious weekend, blogger babes! (If there are any guys reading this, then I apologize, but I don't think I've got any male readers. If you are here, speak up!!) Did you know it's mid-November already? Wasn't it just June? Apparently time is flying, just in time for the holiday hustle bustle to start. With two kiddos I've got twice as much Santa shopping to do. I didn't really try too hard last year, it was a difficult holiday season as my father had just passed away.. and my youngest was just 1.5 then so I knew I didn't need to go stir crazy with the gifting. Well at 2.5, I don't need to stir crazy now either and would prefer not to. The reality is that he now realizes that he should be entitled to the same stuff as his big sissy, so we need to be democratic in this endeavor. With the horrible economy, we can't afford to do a lot anyway, yet we always over spend. Always. No matter what. In fact, we've already started our shopping. I, of course, have selected some books for my 7.5 year old that I enjoyed when I was a kid, and hope that she does too. She's a smarty and enjoys reading, but she enjoys her Nintendo DS more. But if I can somehow bestow the greatest gift of joyful books upon my daughter, and have her appreciate it and realize the joys of reading: that would be my greatest gift to myself as well. What are some of your favorite reads that you remember reading at a young age? I remember Beverly Cleary and Judy Blume the most. I swear I must have read those books at least a dozen times each. The Anne of Green Gables series came after that, then Louisa May Alcott. 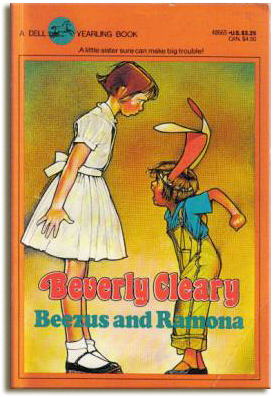 The simpler chapter books I will have to stick with for this year, so I chose the Ramona Quimby series by Beverly Cleary and the Fudge boxed-set by Judy Blume. She has already read and owns many of the Jack and Annie Magic Treehouse series by Mary Pope Osborne, so I don't want to go there and give her duplicates. She also has access to her school library and I always see her with a new Jack and Annie book from the library so I can't use that as an option anymore. Speaking of gifts, I already ordered two books for myself for Christmas. This week, I posted a small article on Louisa May Alcott. That post really inpsired me..... to shop... So I ordered Susan Cheever's American Bloomsbury: Louisa May Alcott, Ralph Waldo Emerson, Margaret Fuller: 'this brilliant, controversial, and fascinating biography explores the lives and work of those who were, in the mid-19th century, the center of American thought and literature'; and I also ordered Eden's Outcasts: The Story of Louisa May Alcott and Her Father by John Matteson: "Louisa May Alcott is known universally. Yet during Louisa's youth, the famous Alcott was her father, Bronson-an eminent teacher and a friend of Emerson and Thoreau. He desired perfection, for the world and from his family. Louisa challenged him with her mercurial moods and yearnings for money and fame. The other prize she deeply coveted-her father's understanding-seemed hardest to win. This story of Bronson and Louisa's tense yet loving relationship adds dimensions to Louisa's life, her work, and the relationships of fathers and daughters." This last one was a 2008 Pulitzer Prize winning biography. I also ordered another Pulitzer Prize winner, March by Geraldine Brooks: "As the North reels under a series of unexpected defeats during the dark first year of the war, one man leaves behind his family to aid the Union cause. His experiences will utterly change his marriage and challenge his most ardently held beliefs. Riveting and elegant as it is meticulously researched, March is an extraordinary novel woven out of the lore of American history. Spanning the vibrant intellectual world of Concord and the sensuous antebellum South, March adds adult resonance to Alcott’s optimistic children’s tale to portray the moral complexity of war, and a marriage tested by the demands of extreme idealism—and by a dangerous and illicit attraction. A lushly written, wholly original tale steeped in the details of another time, March secures Geraldine Brooks’s place as an internationally renowned author of historical fiction." 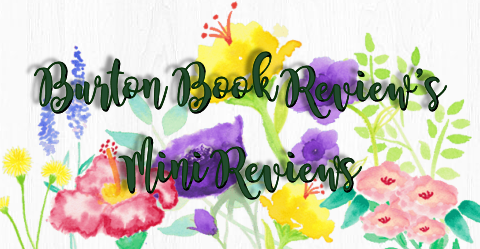 In blogland, I finally posted my review of Georgette Heyer's Arabella last week, and it was a cute review!! You'll understand that cuteness when you visit the post.. but suffice it to say, again, I really enjoyed Arabella and it is on my favorite reads of 2009 list! 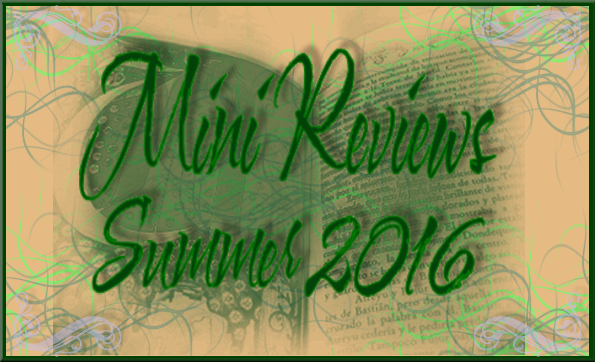 This week I also reviewed Diane Haeger's The Queen's Mistake: A Novel of Catherine Howard. 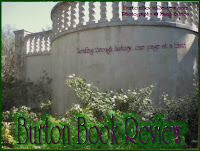 Read my review here, and follow the link there to the recent author interview I posted as well. Coming up this week, I've got a review and guest post with giveaway scheduled for My Unfair Lady by Kathryne Kennedy. This is a fun Victorian romance and is worth your time when you are in the mood for some light-hearted romance. If you are a newsletter subscriber, you will be eligible to win this later on this year. I'll also have a big Mailbox Monday to report to you, there are lots of fun finds there so get your pencils ready for your wishlists! I've got another award under my belt, this time from Robin at The Lady Gwyn's Kingdom. She got it from Kathleen at Celticlady's Ramblings which she just renamed Book Blog o' The Irish. I also received this award from Heather at The Maiden's Court, (which she also received from Kathleen); thank you so much for including me in the fun!! 2. 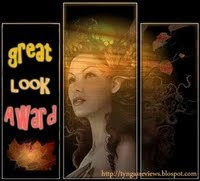 Pass the award to 5 other blogs that you particularly like. Remember to contact the bloggers to let them know they have been chosen for this award. Thanks to these awesome blogging babes with some awesome looking blogs to go with their awesome content! OH, and back to the Gifts topic.. 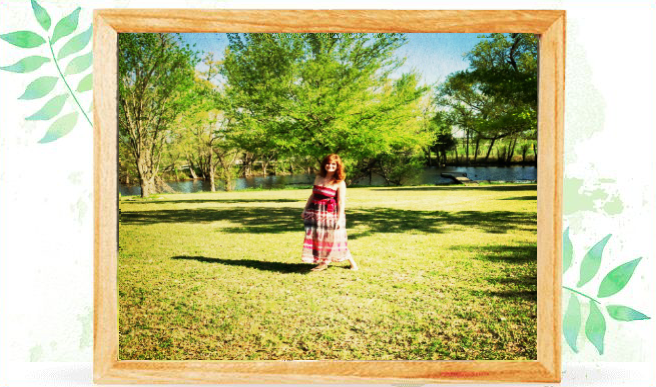 I have ordered some fun items to go with the exclusive newsletter giveaways coming up... mum's the word.. but this will be right around the end of the year so make sure you are signed up! Repeating last week's IMPORTANT NEWS ALERT! !